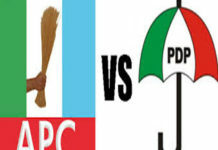 The Peoples Democratic Party (PDP) has accused the All Progressives Congress (APC)-led Federal Government of commencing a direct clampdown of major opposition leaders in the country. 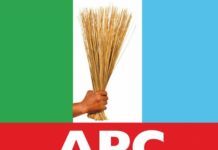 The party also alleged that the government was going after perceived political opponents as well as individuals with interests and views that were divergent to those of President Muhammadu Buhari, ahead of the 2019 general elections. 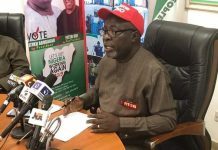 PDP National Publicity Secretary, Mr Kola Ologbondiyan, made the allegations on Saturday while addressing a news conference in Abuja. 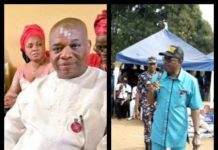 He claimed that the clampdown was tailored to silence the opposition and those who refused to join or support the APC in a bid to allegedly emasculate other political parties and undermine the nation’s laws and electoral system among others. Apart from allegations of corruption, Ologbondiyan decried the alleged plots to clampdown and detain opposition leaders for charges bordering on treason and that some compromised judicial officers have been enlisted to give convictions and jail members of the opposition. He informed reporters that these were some of the issues discussed at the meeting of the PDP National Working Committee. According to the PDP spokesman, the committee resolved to alert all Nigerians that the party’s National Chairman, Mr Uche Secondus, being threatened since the party filed a petition to the United Nations and the Commonwealth of Nations, in which it accused the government of human rights abuse and persecution of opposition among other allegations. 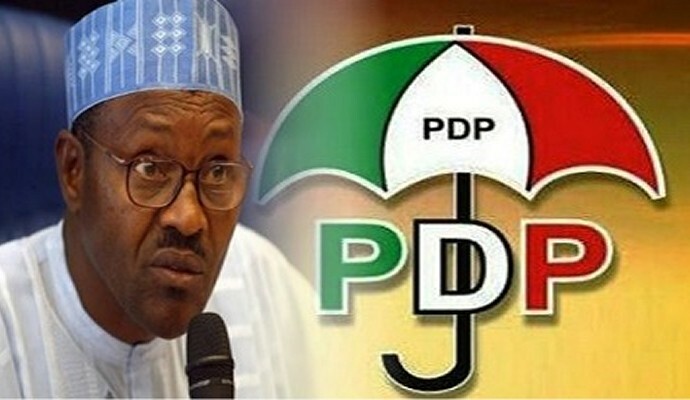 “The PDP is aware of clandestine plots against key opposition leaders, particularly, members of the PDP National Working Committee, some dissenting members of the APC, members of the civil society, opinion leaders, journalists and bloggers, who refuse to succumb to intimidation and that such persons have already been listed and currently being trailed by agents of the state. 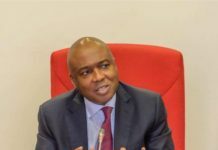 “This has become manifest in the plot to rope members of “nPDP”, especially those in the National Assembly, into gun-running and murder charges just because they came out to voice their opposition to the APC government’s constitutional violations and executive brigandage in the running of our nation’s affairs, the party claimed. 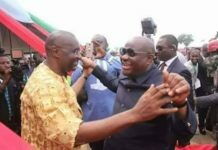 The PDP further accused the APC of being fixated on it because of the supposed renewed popularity of the party among Nigerians. It also vowed not to relent in resolve to return power to the people, restore democracy and national cohesion, as well as safeguard the nation’s territorial integrity, come 2019.